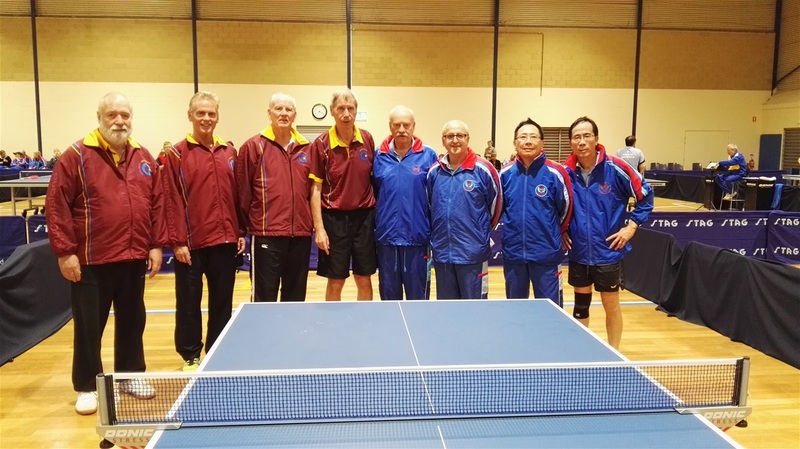 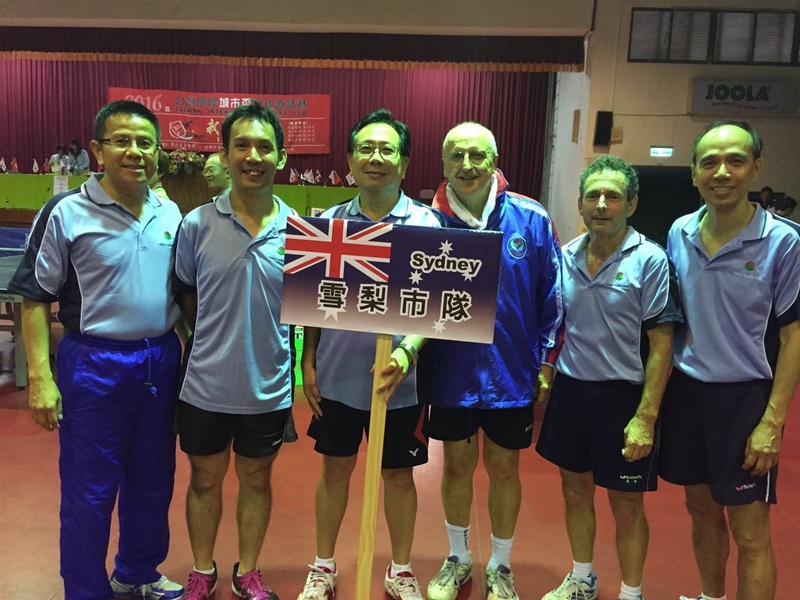 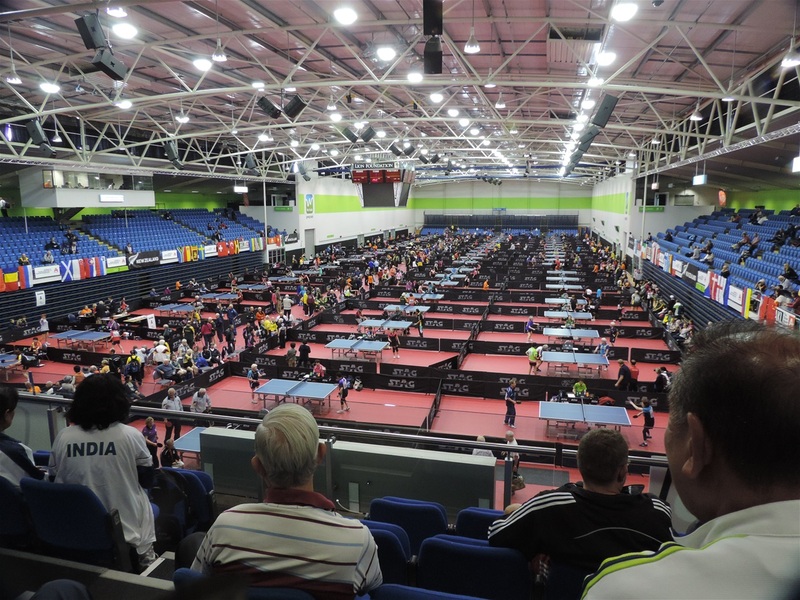 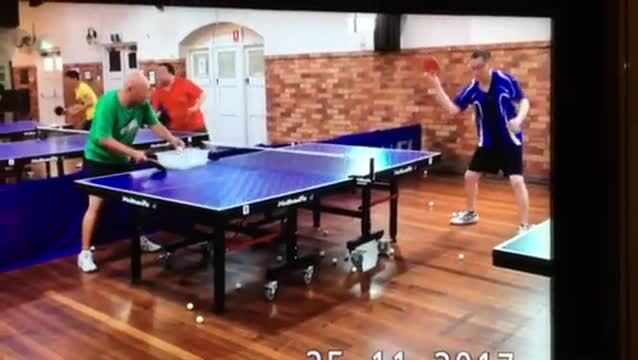 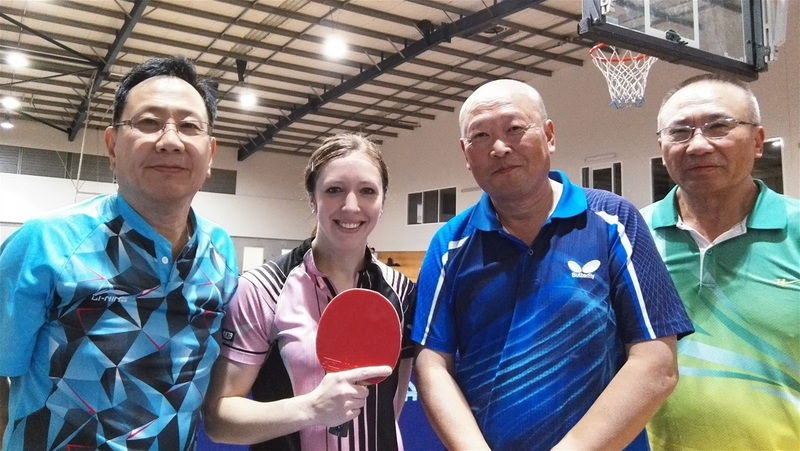 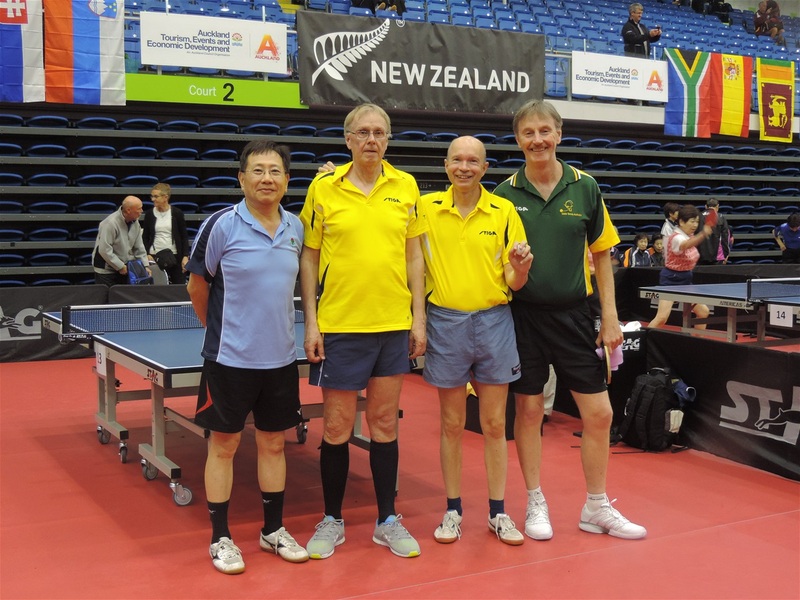 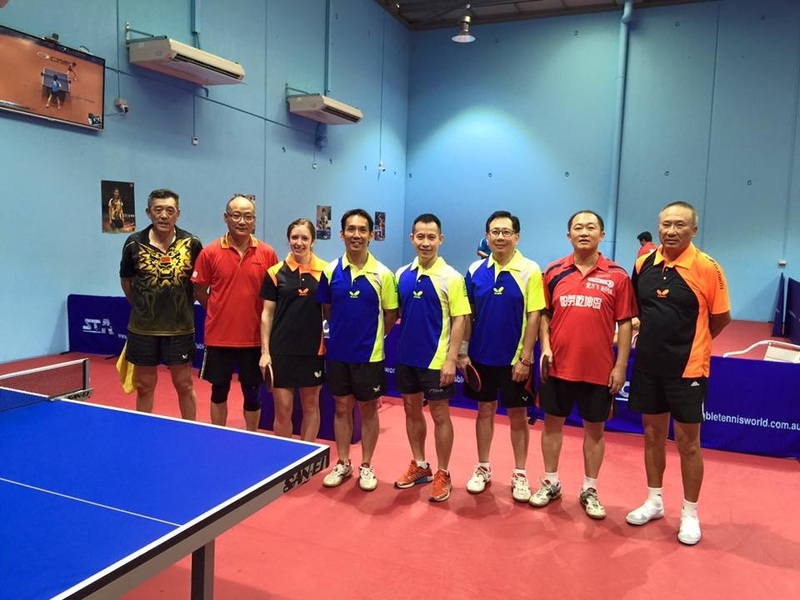 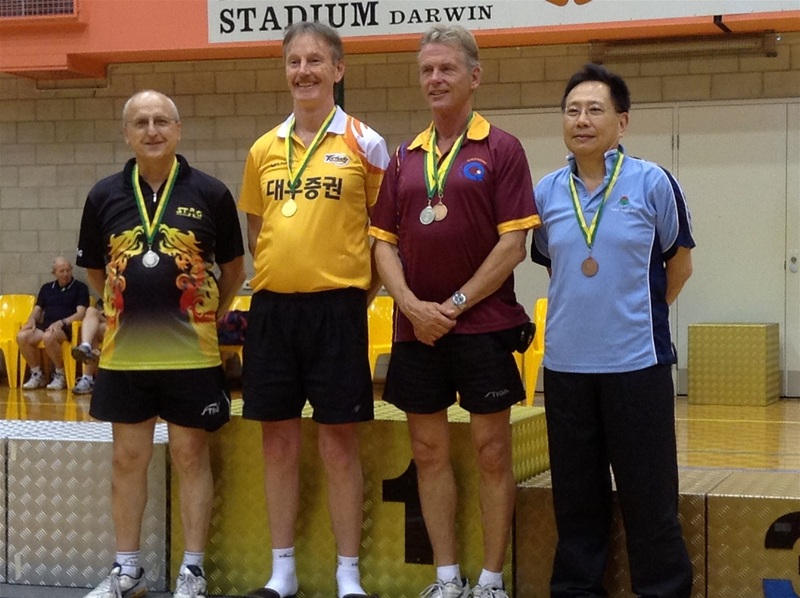 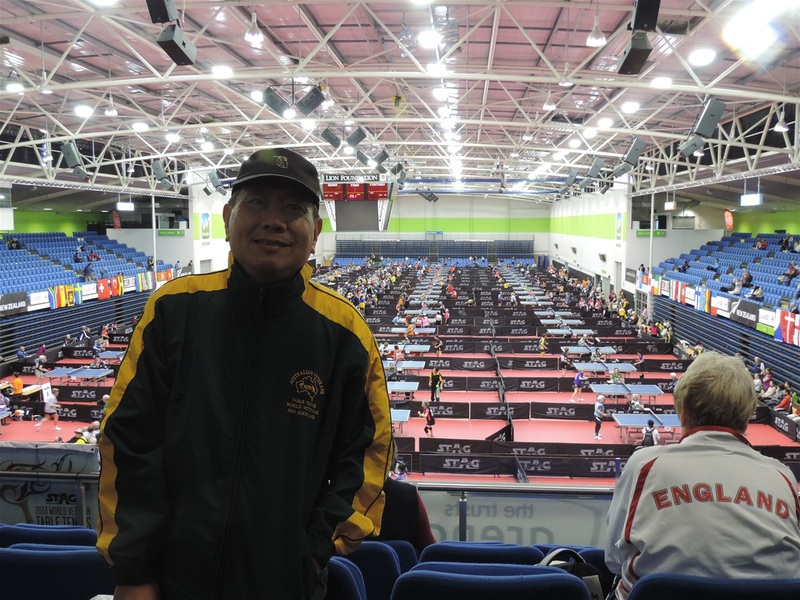 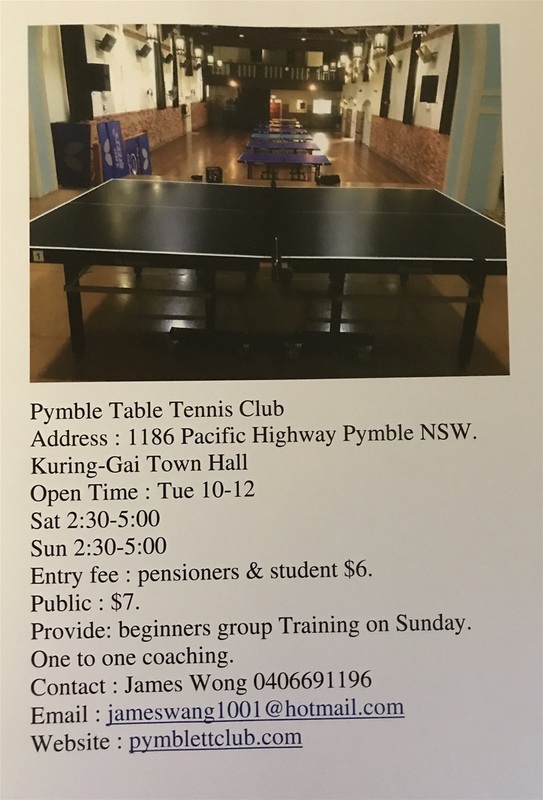 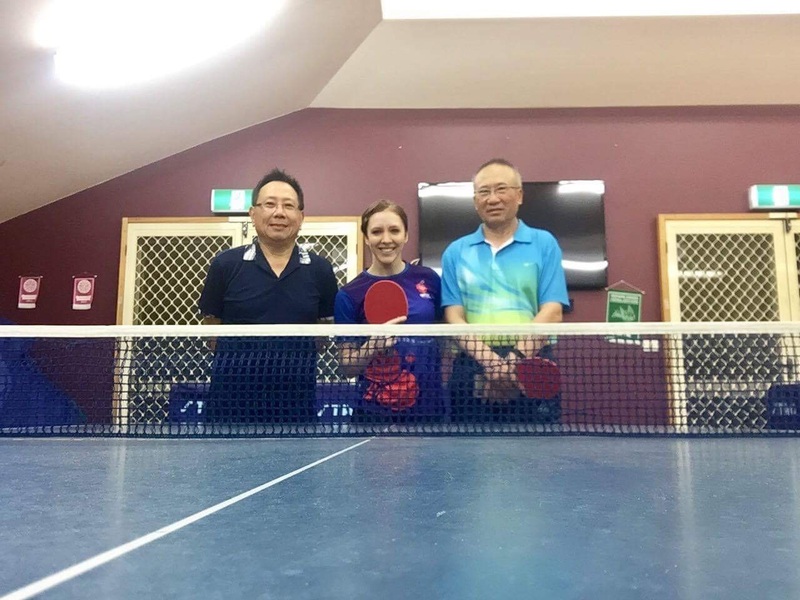 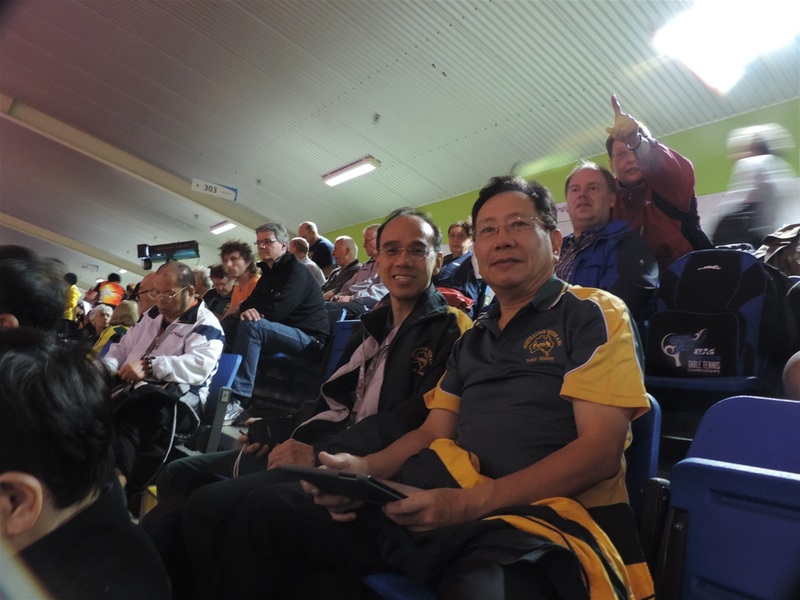 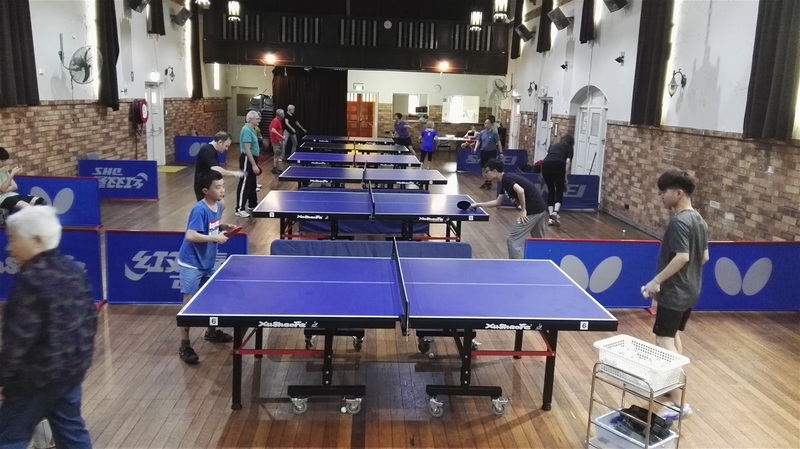 Pymble table tennis club provide a nice place for your training and enjoy the hit. 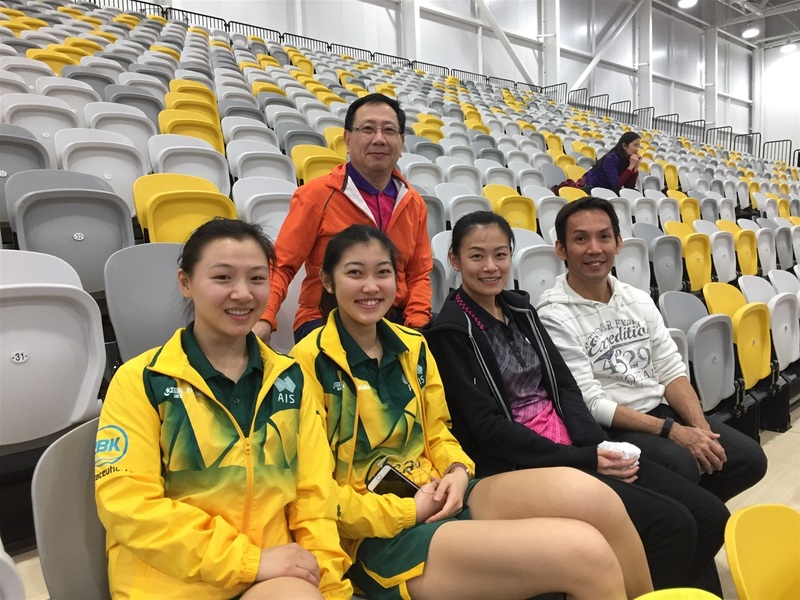 Michelle national top player with our club coach. 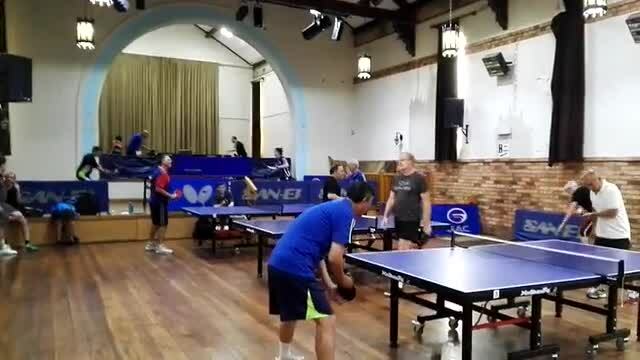 Tuesday morning a lot of seniors player playing and training for improve their skills and enjoyed it. 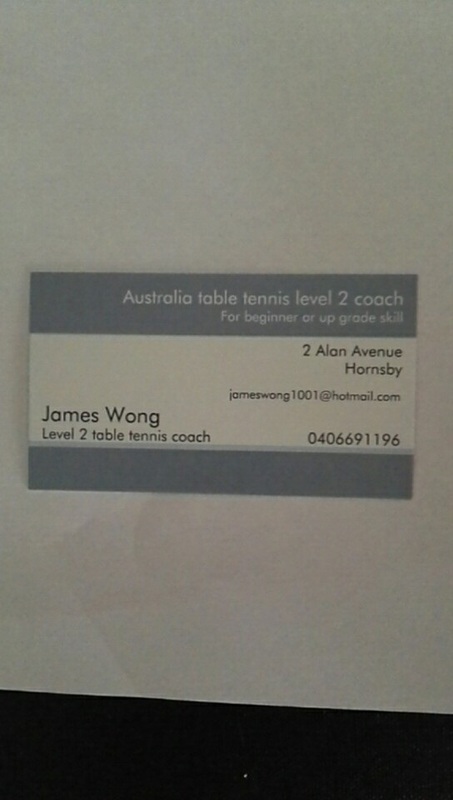 Beginner or upgrade your skills level I am the one you can learn from me. 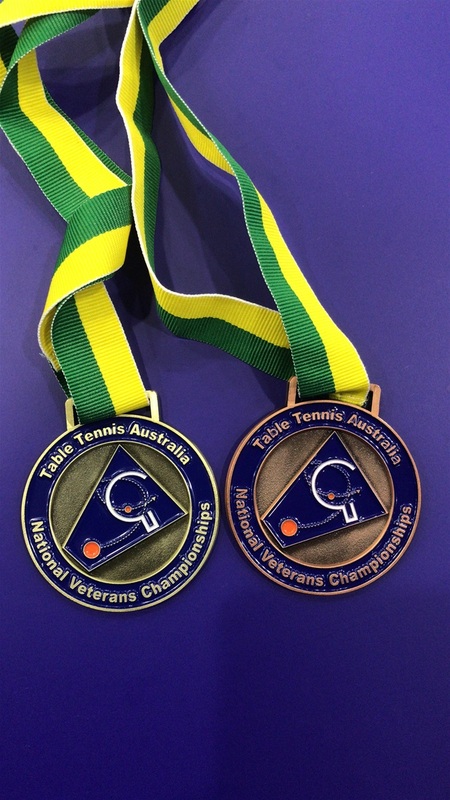 2017 Australian veteran championship our team got gold medal. 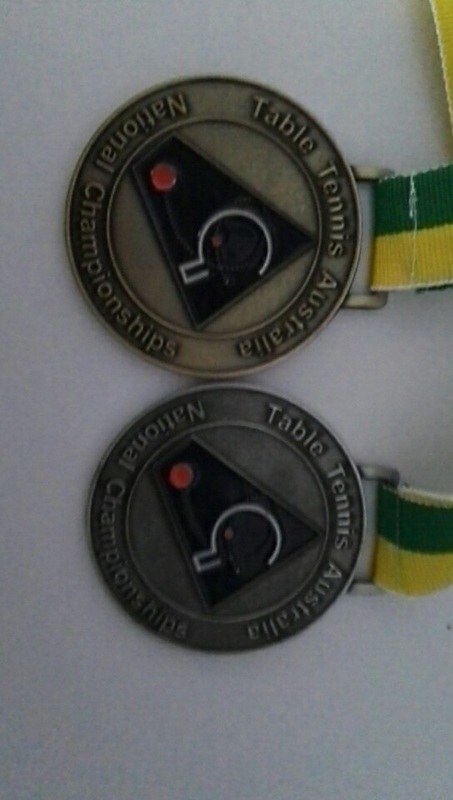 And I personal got silver medal . 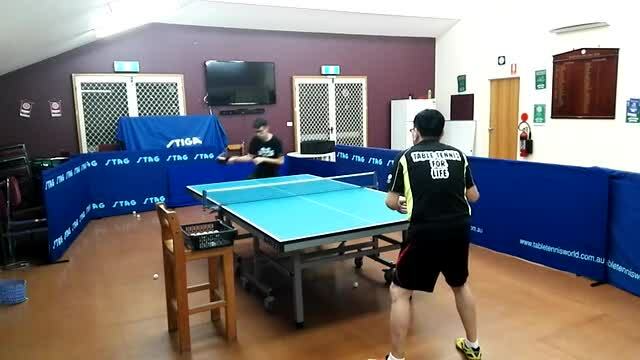 Our coach one to one training for improve your skills. Coaching is very important if you want to upgrade your skills. 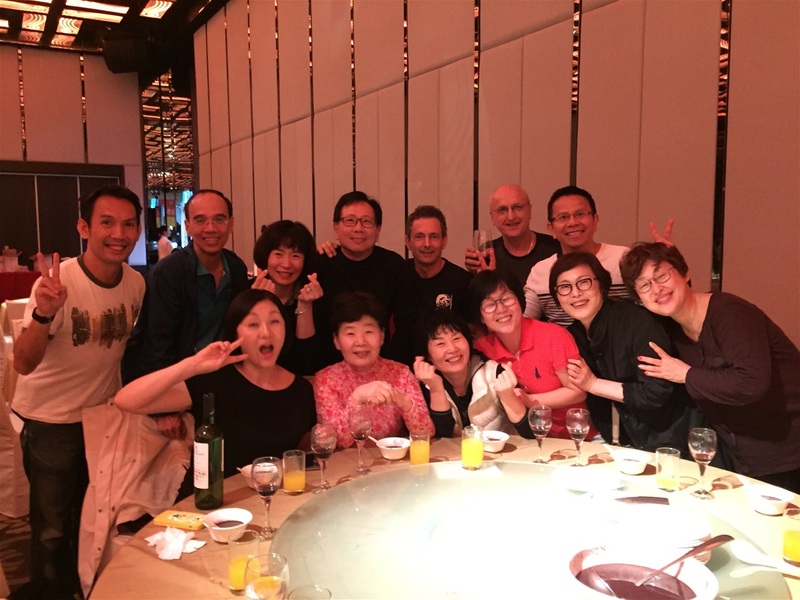 we got madel in this event. 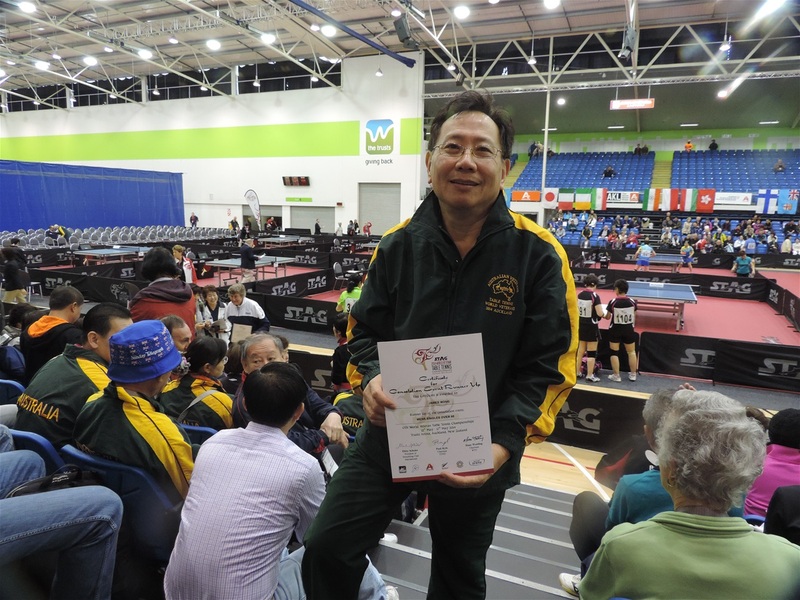 I got a runner up certificate in this event. 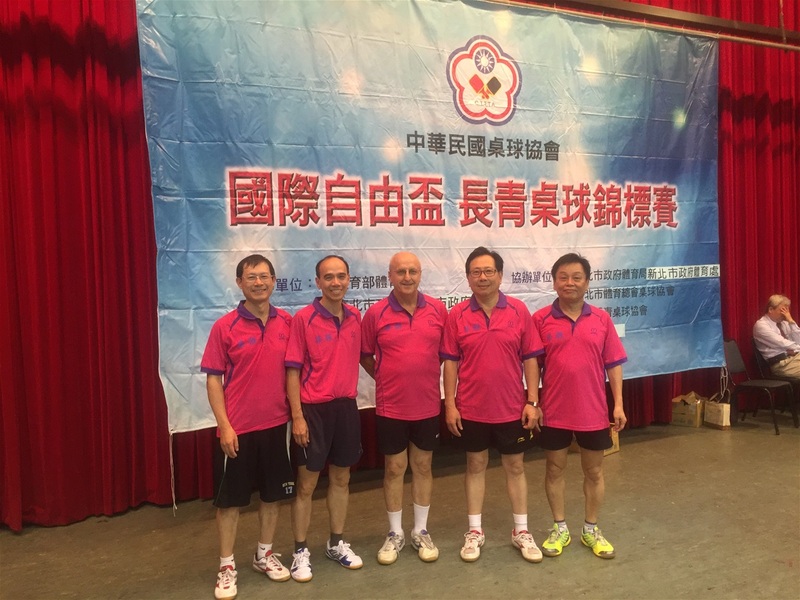 I got Runner up certificate in this event. 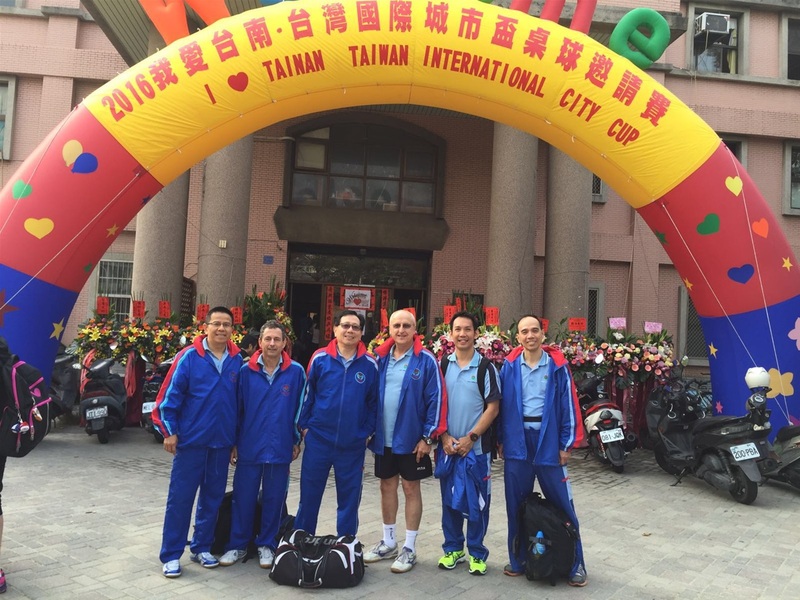 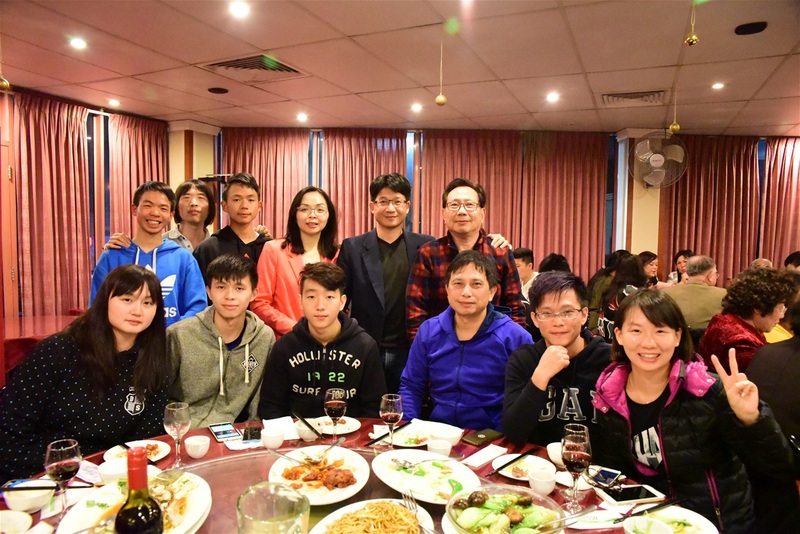 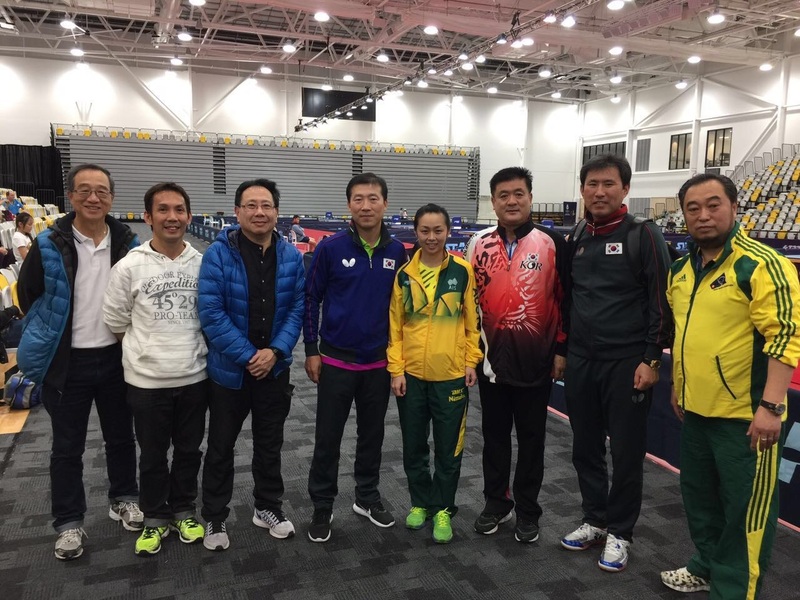 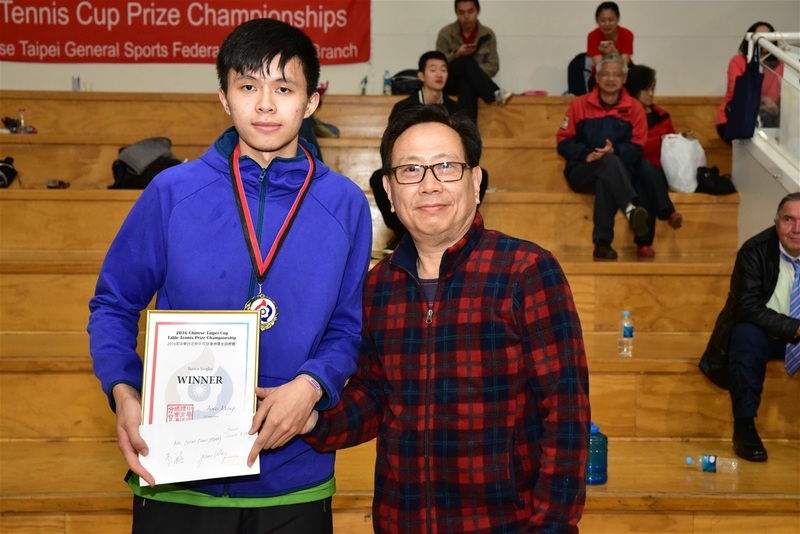 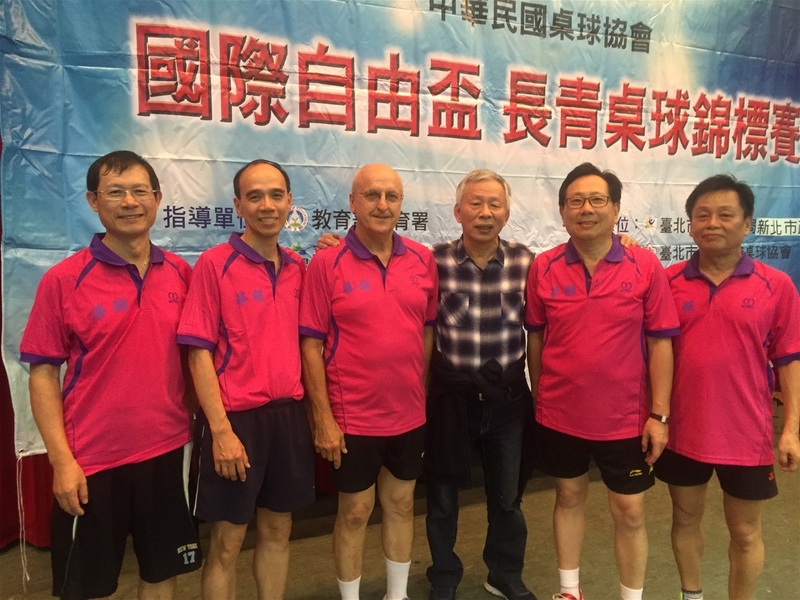 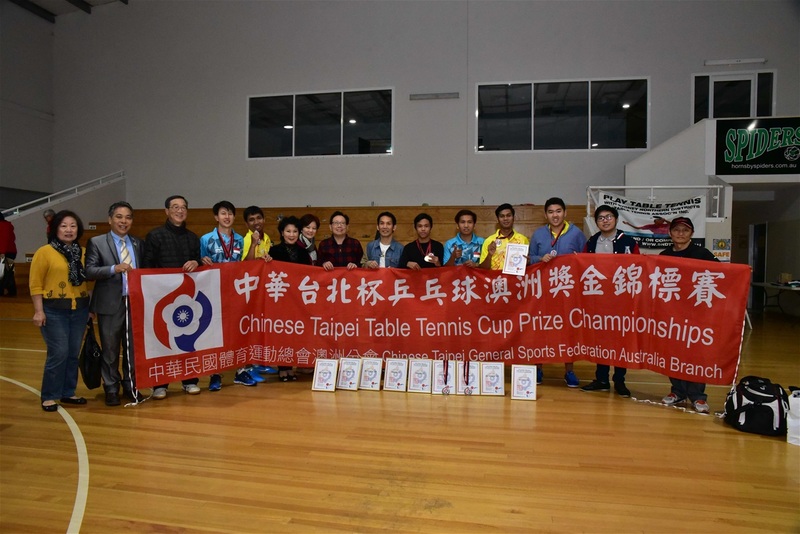 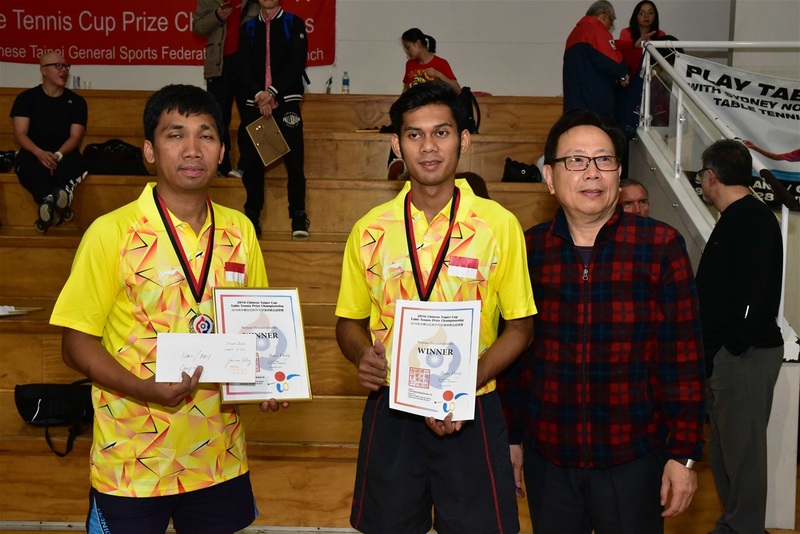 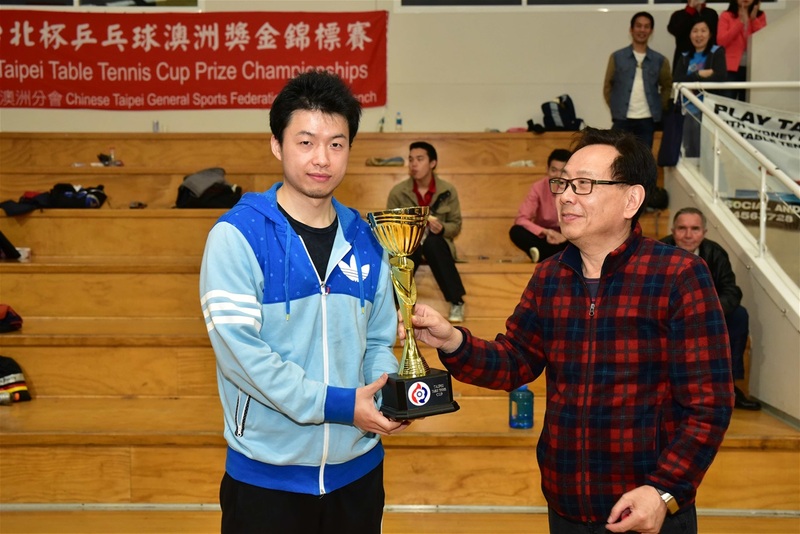 Invited Indonesian Nation TT Team and Taiwan Sports University TT Team attended this event. 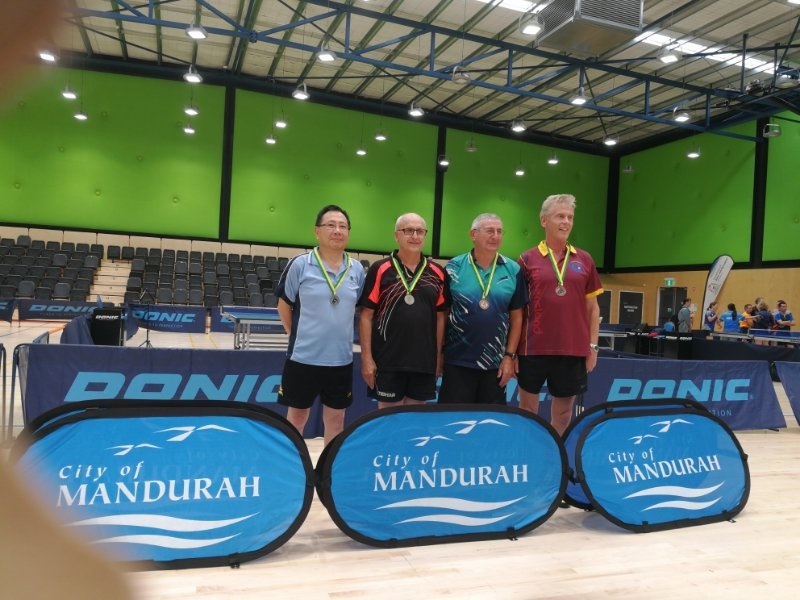 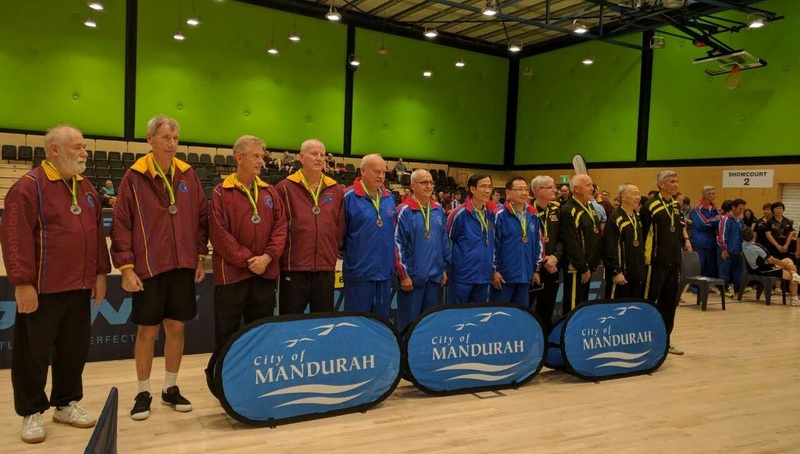 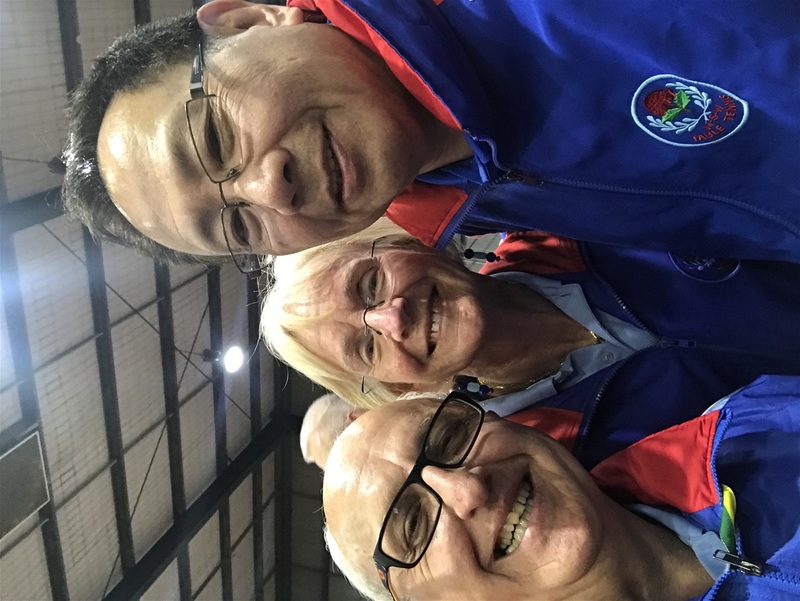 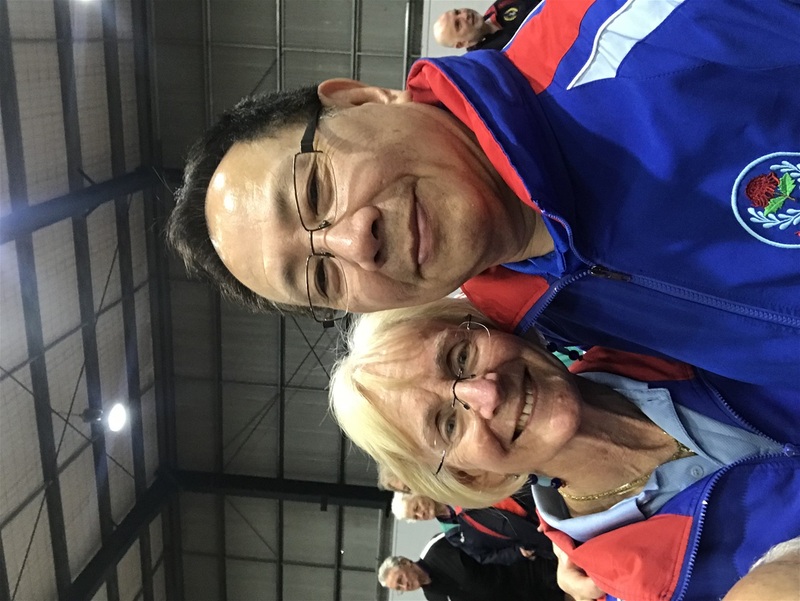 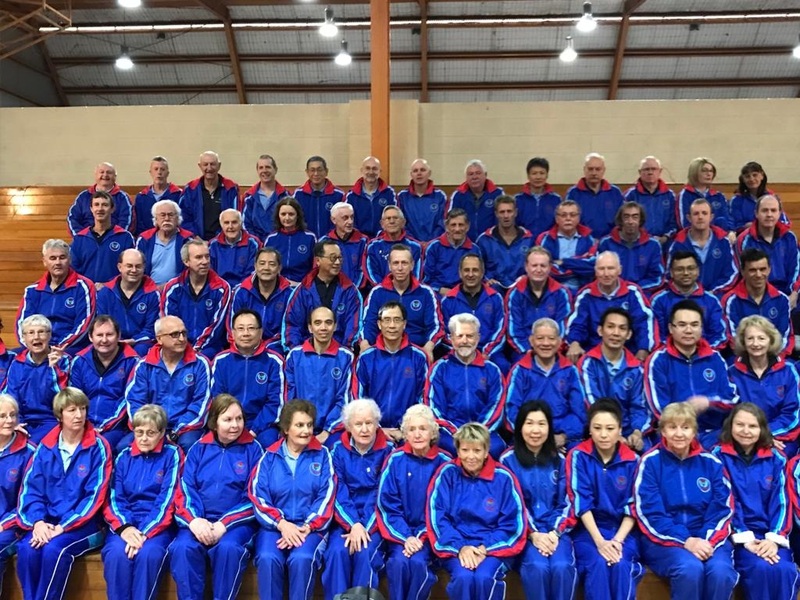 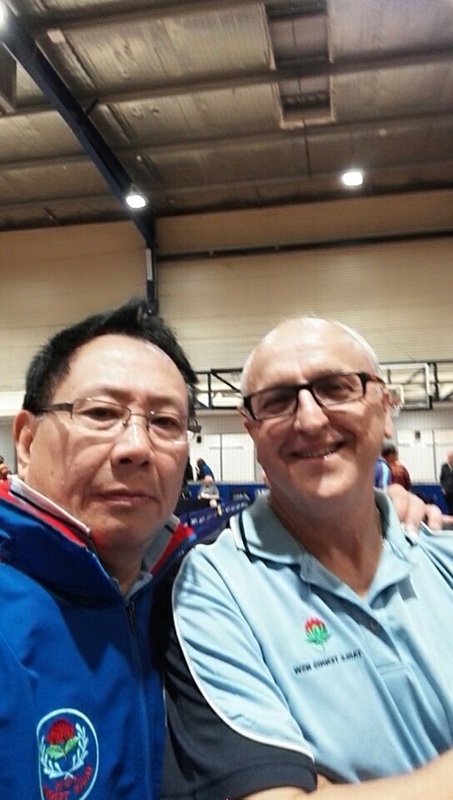 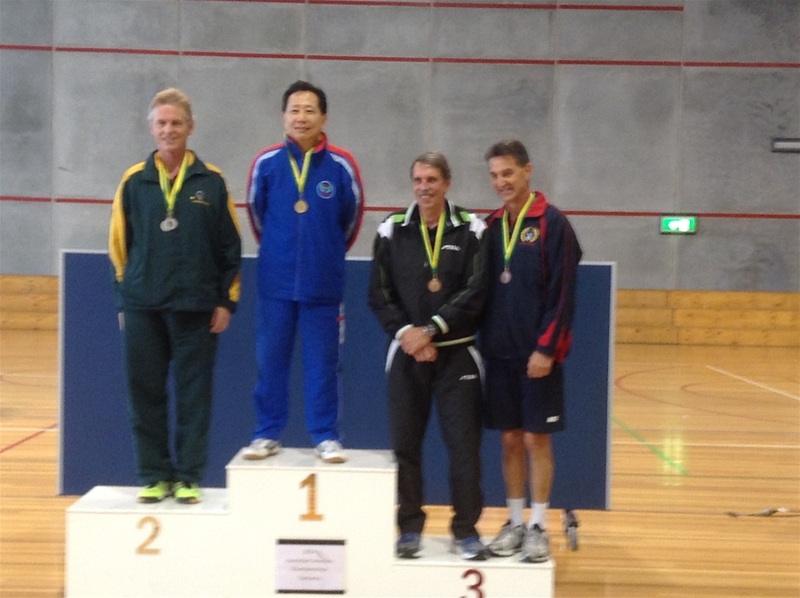 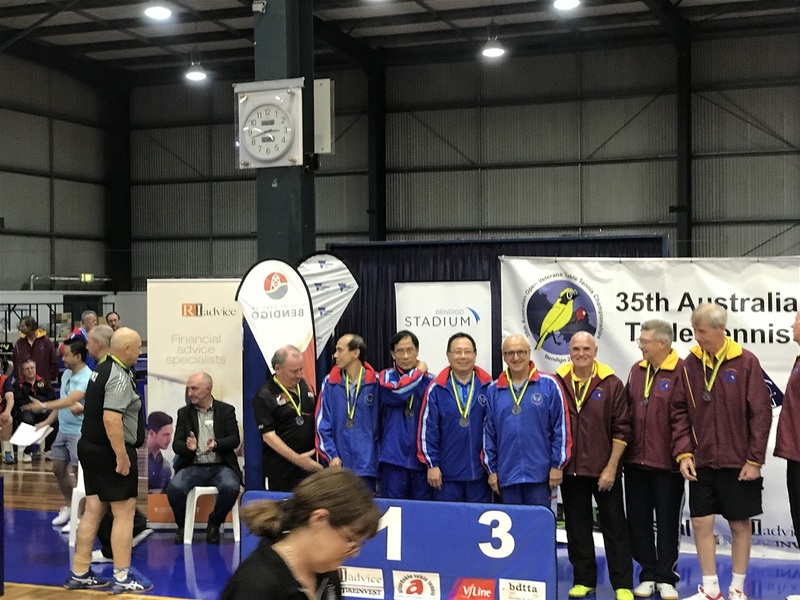 2018 National Veteran championship held at Bendigo Melbourne, our age team got gold medal.